This week at Det Lille Kaffekompaniet! Espresso from Brazil with a round taste of strawberries and melon. The taste is long lasting and with a hint of chocolate towards the end. This coffee tastes as good with milk as without. This weeks recomendation! Sun dryed coffee from colombia with a distinct taste of dark berries. 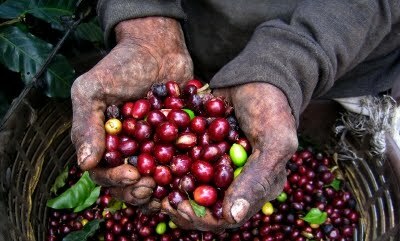 -PAPUA NY GUINEA, MADAN ESTATE AA: Tastes of red grapefruit, lemonade and sweet cherries. These are just some of the things you can find at DLK this week. Drop by and check out what else we have got! Yesterday was the last day at DLK for our very loved Karen. Thank you for all the good years, your great service, delicious coffee and most of all, for always having a smile on your face. We love you and wish you all the best! 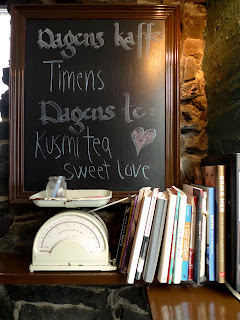 Bergens Beste Kaffe/Bergen's Best Coffeeshop! Please vote! We have been nominated as Bergen's Best Coffeeshop. How cool is that???? Please visit BT(click here) to vote for us!!!! The Cup of Excellence is a strict competition that selects the very best coffee produced in that country for that particular year . These winning coffees are chosen by a select group of national and international cuppers and are cupped at least five different times during the competition process. The final winners are awarded the prestigious Cup of Excellence® and sold to the highest bidder during an internet auction. This week we have La Batalla CoE from El Salvador roasted by Solberg & Hansen in Oslo. (Please click on the link to check the details). DLK will open at 12:00 instead of it's regular schedule at 10:00 because we will be having a couse with Solberg & Hansen. (Me and my bad norwegian missunderstood, and I poseted earlier it was open for everyone, but unfortunally it isn't, so, I am sorry for confusing you all). After that, we would love to tell you all about what we have learned! So come on in, ask us anything and we will try to answer your questions the best we can and serve you good coffee as always. 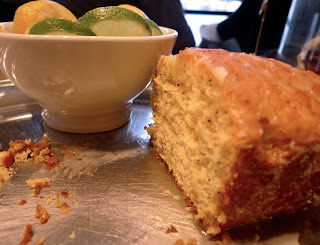 This weekend we will have our delicious Lemon-Poppy seed cake. Come and have a slice! 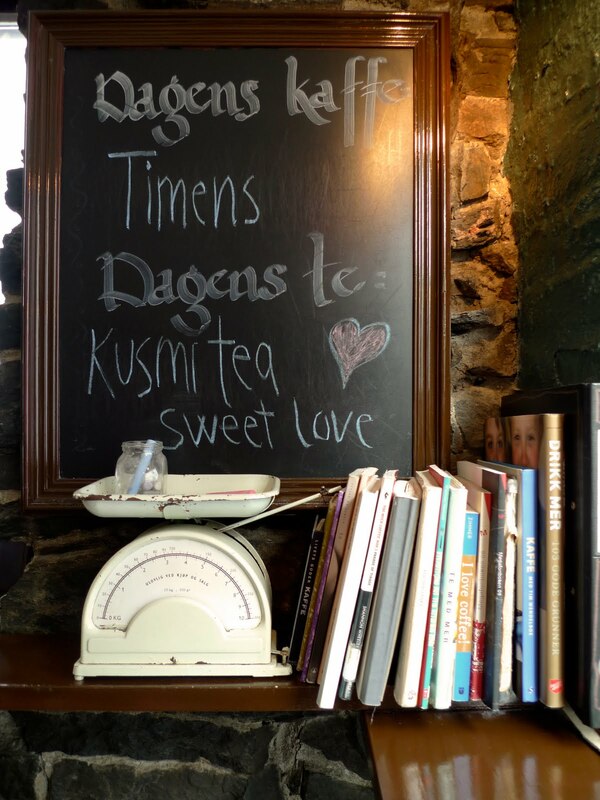 DLK or Det Lille Kaffekompaniet is Bergen's first real coffee bar! It started out back in 1996 when seven students decided it was about time to have a place where people could drink good coffee. Ever since then, there have been a potpourri of people working for us. All of them with one thing in common: appreciation for quality and taste for excellent coffee. In 1999 and 2002 we were selected as "Coffee Bar of the Year" by SCAE! People come from all over the world looking for our little place in Bergen, climbing up steps and with a big smile expressing satisfaction when they finally find us, then they say: "We've heard you have Bergen's best coffee!". All we can say is: "Well, just try and see!" All we know is, we do our best with the best products we can find. We want you to feel at home and want to come back. 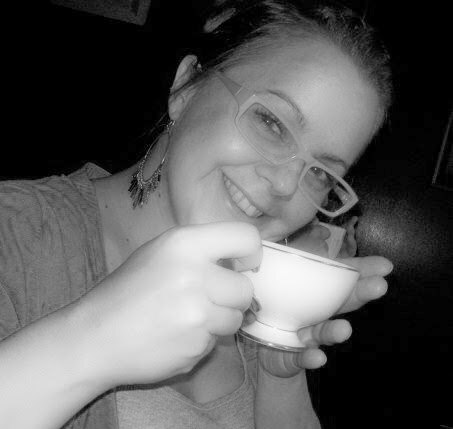 So, this is what Det Lille Kaffekompaniet is all about: a place to have a good cup of coffee among friends. Dear family, old friends, new friends, stopper byes, and everyone else who happens to stumble upon this site. This is our new little place in the web, where we will post our news, adventures and misadventures. 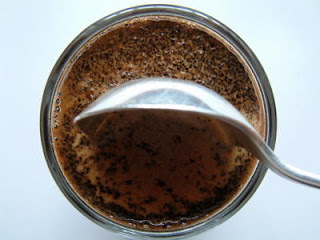 Everything related with Det Lille Kaffekompaniet will be posted on this site, so feel free to come and check out out latest!